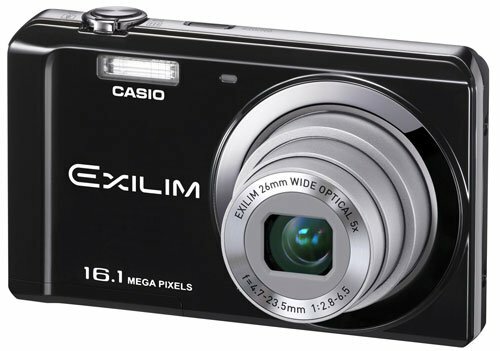 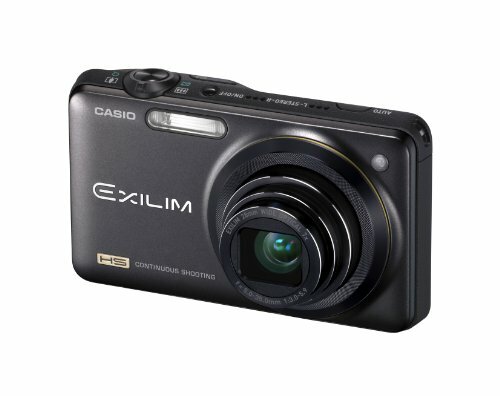 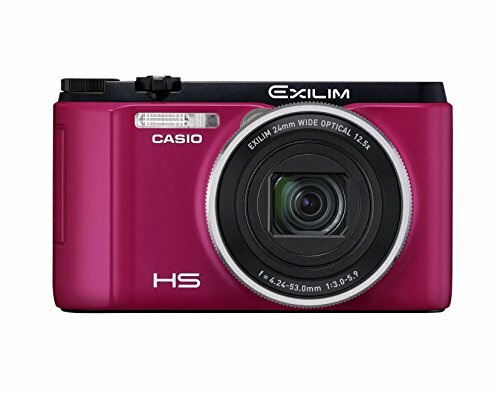 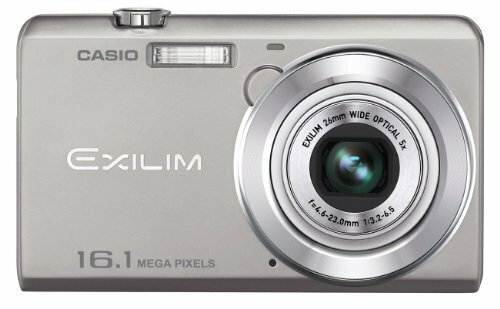 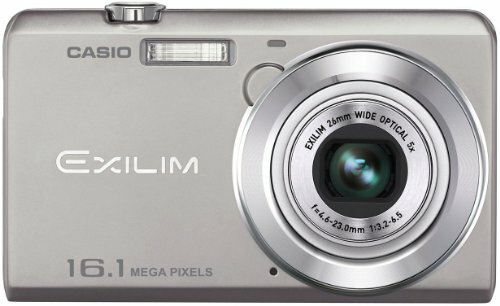 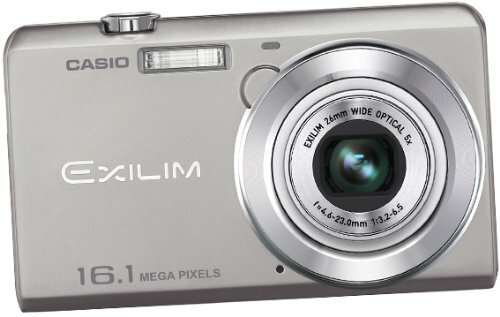 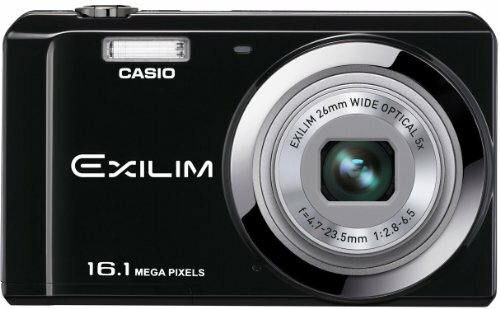 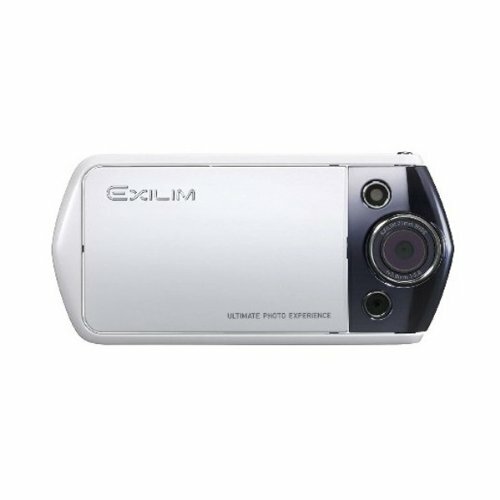 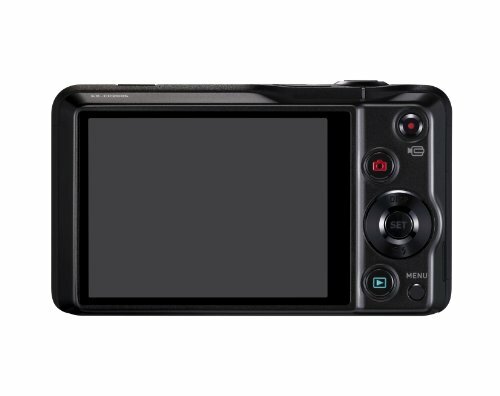 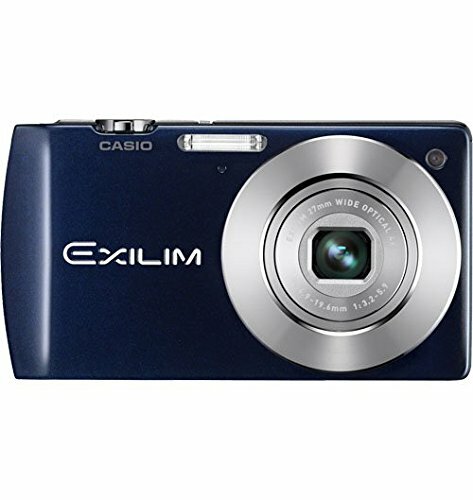 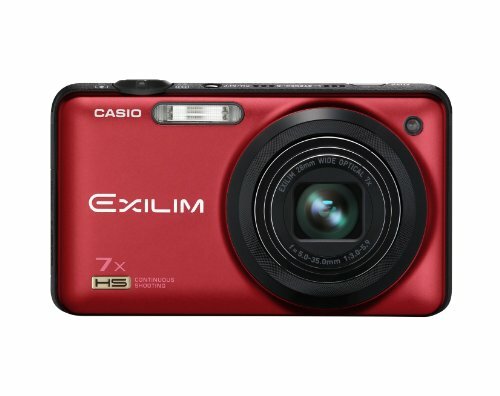 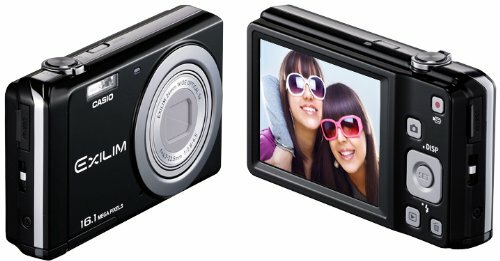 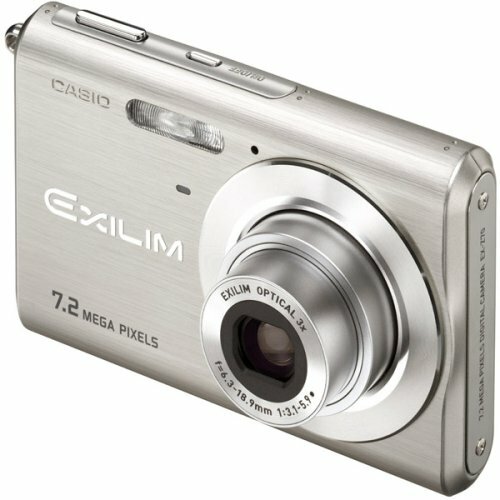 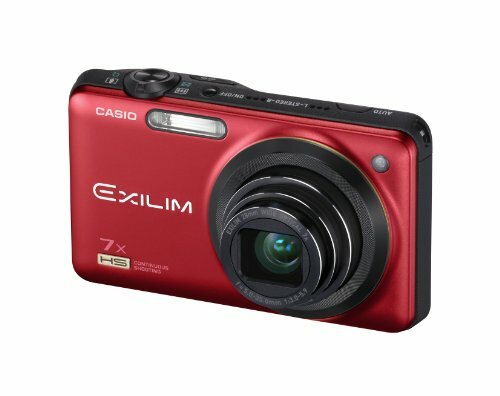 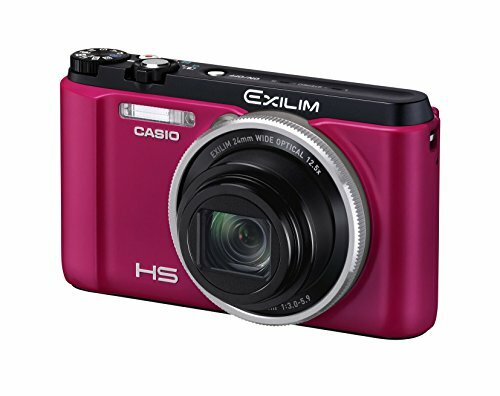 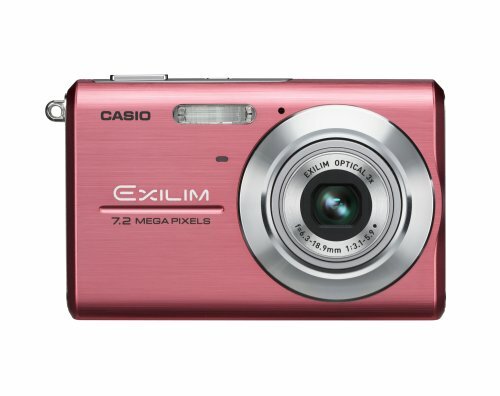 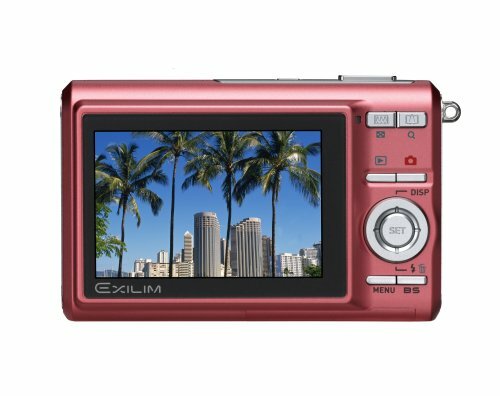 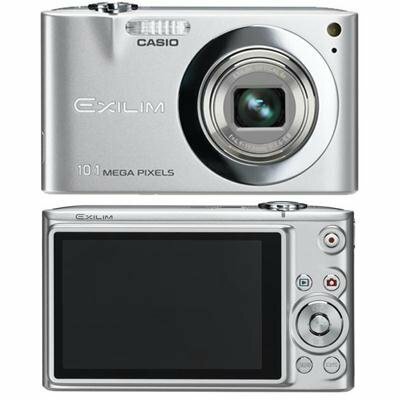 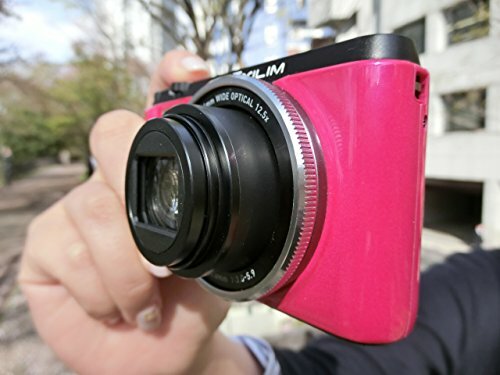 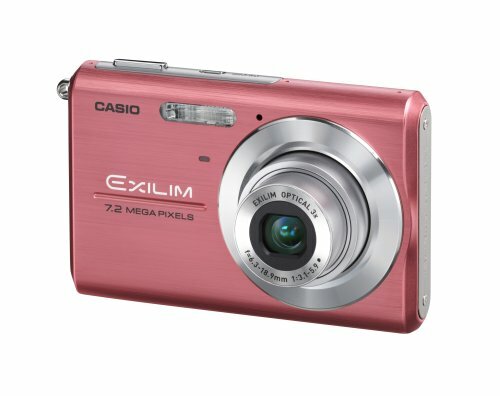 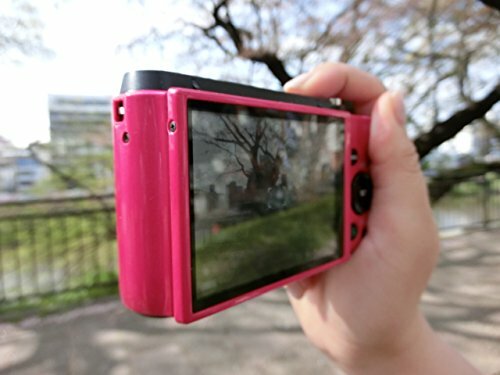 Casio Exilim EX-FC200S is perfect for golfers because it could analyze golf swings with high speed movie. 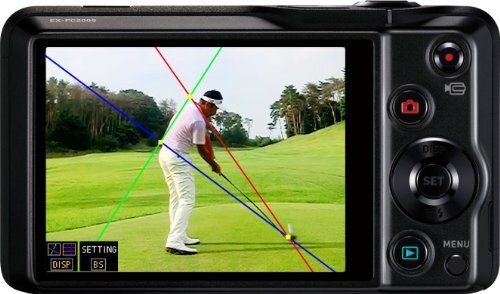 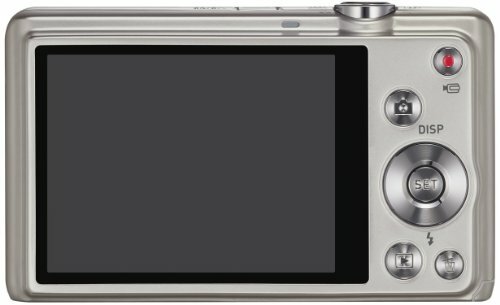 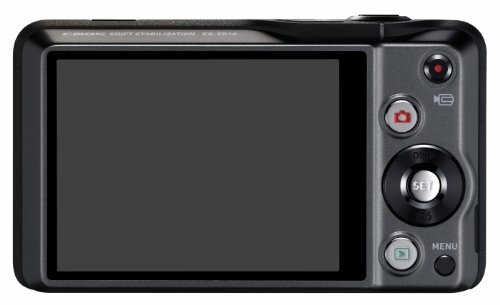 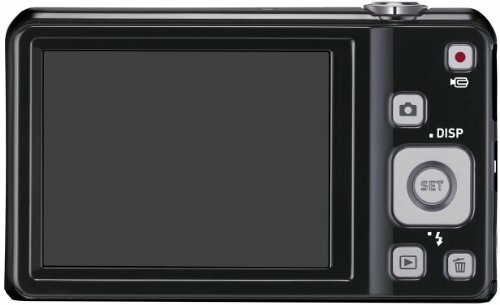 Casio Exilim EX-FC200S also offers the ability to show 3 guidelines within the cameraÃ¢â'¬TMs LCD display for checking the userÃ¢â'¬TMs golf swing. 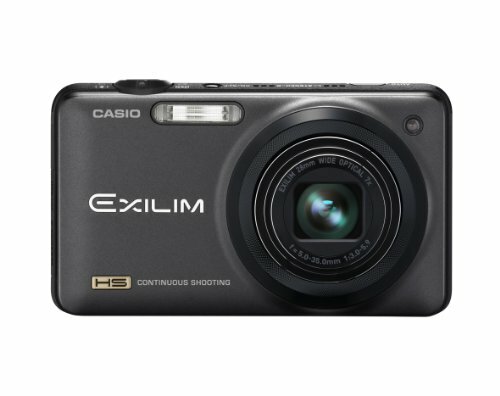 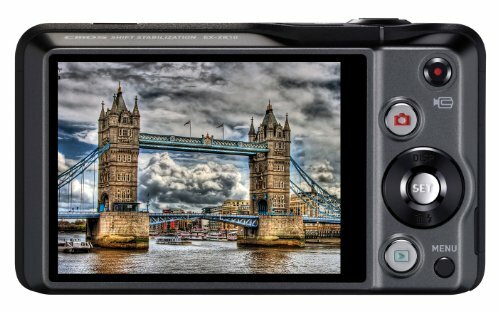 A Casio EX-FC200S camera comes with a 1/2.3-inch high speed CMOS sensor, a 28mm wide angle lens with a 7x optical zoom.